This past weekend my husband and I took a fun roadtrip so I could get a first hand perspective of a town for an upcoming book that I am co-writing with another author (Love Inked, The Twisted Love Series). It was a spur of the moment decision to head up and check it out and one I am so glad that I made! 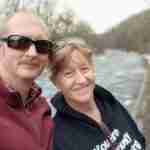 Sunday morning, hubby and I jumped in my car and hit the PA Turnpike to go west and then north to the little town of Centralia. Now, it might sound that exciting to go visit a small town in the middle of no where, but this town has some serious history. If you search Centralia PA, you’ll see it listed as the Town that is No More. Google lists it as a Ghost Town. Why is that? Well, it’s because Centralia was once a up and coming mining town, and in 1962 while burning some rubish at the landfill, they started a fire in a mining shaft below ground. Today, the fire still burns underground (and is expected to burn at least another 200 years) and the entire town has been evacuated (expect about 7 residences who refuse to leave). The history is quite fascinati ng, and my visit there was awesome! The series that I’m writing with Amy Manemann is a Romantic Suspense/Police Procedural series, and while the majority of it takes place in Philly, Centralia is going to play a big part in the upcoming books. Love Inked, Book 3 in the series will introduce the town, and Book 4 (Title not announced yet) the two female detectives will visi t.
Now what’s in Centralia? Not much. A bunch of streets that have no signs, but navigation will tell you what their names used to be. A lot of plots of land overgrown between the roads, broken cement stairs that used to lead to homes, and lots of graffiti! There are a few homes left, and a municipal building along with a church and two cemetaries. What I also found there was a whole lot of inspriation for our series. As I looked around, I could picture where things would happen, and I felt like Kali (the character) was ready to take on the investigation! That little creek in front of me here, well let’s just say that you might see that again on the pages of a book. All in all, my hubby and I had a great time. Not only doing the reseach, but just spending the day with each other. I’m blessed that I have a husband who is so encouraging and willing to help me out! Now I can’t wait to figure out my next location so we can visit that one too! If you want to know more about my trip and the Twisted Love Series, join the Twisted Love Series Addicts Group on Facebook, and check out the first two books, Love Lorn by Amy Manemann and Love Torn, by me. 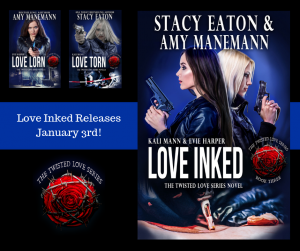 Those two books give the back story on the upcoming Book Love Inked that releases on January 3rd. 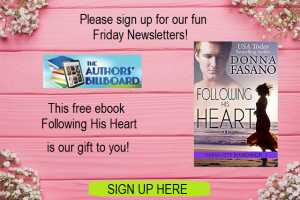 This entry was posted in Romance Series, Writing and tagged Book locations, Centralia, Love Inked, Love Lorn, Love Torn, PA, Police Procedural, romantic suspense, Stacy Eaton by Stacy Eaton. Bookmark the permalink. They say that even just moving the furniture around or sitting at a different place around the table boosts creativity. How much better a road trip to discover a location or a character’s background? I know – right David!! I was such a great day and have pages of notes written! Can’t wait until I need to find another location! Fascinating facts! Makes me yearn to be able to travel to every location where one of my books is set. You’re taking your job seriously, Stacy! ? Thank you Melinda!! It was very fun! Awesome road trip. What a great way to research and get inspiration. 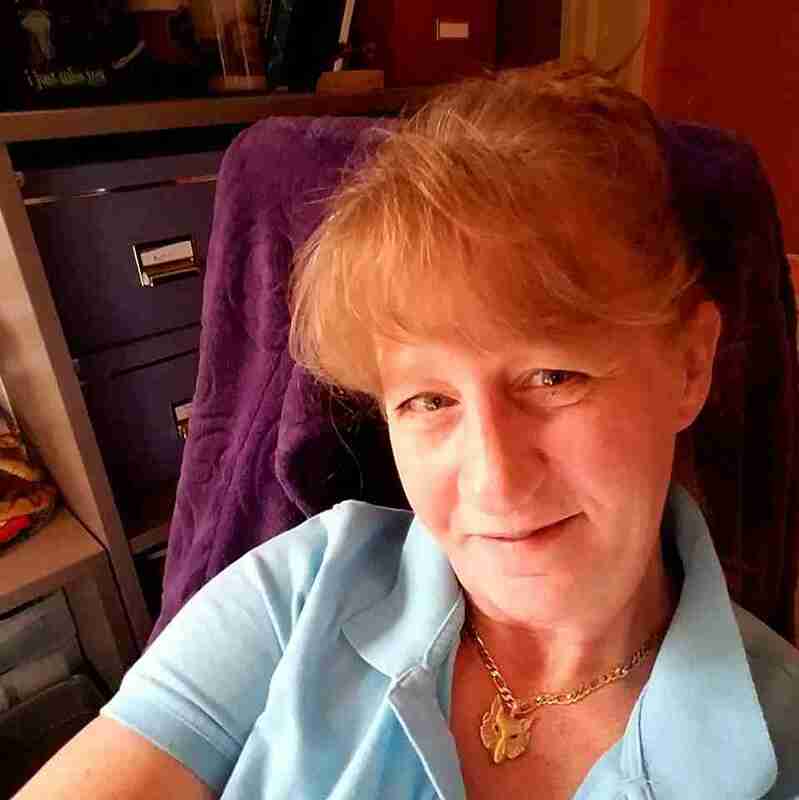 Thank you Carla – I can’t wait for our next time!! !